13.6Mtrs X 2.55Mtrs X 4.8Mtrs on 1250mm coupler. Sound Keruing decking throughout foredeck and main deck. Tyres: 265/70X19.5 approx 75% and First Life. 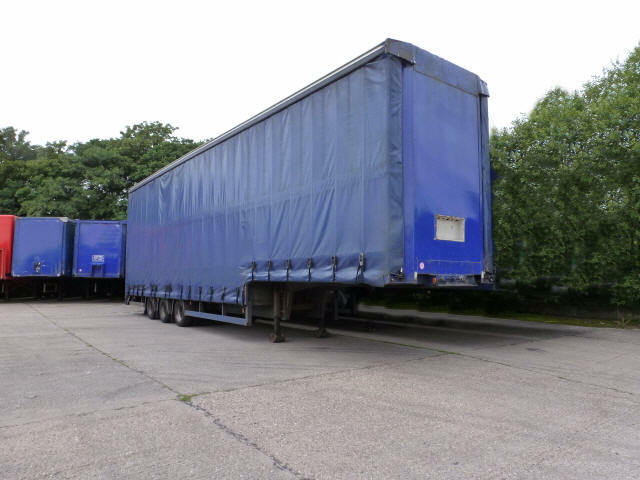 Plated weights: 38Tonnes GVW, 8Tonnes/axle, 14.5Tonnes imposed. 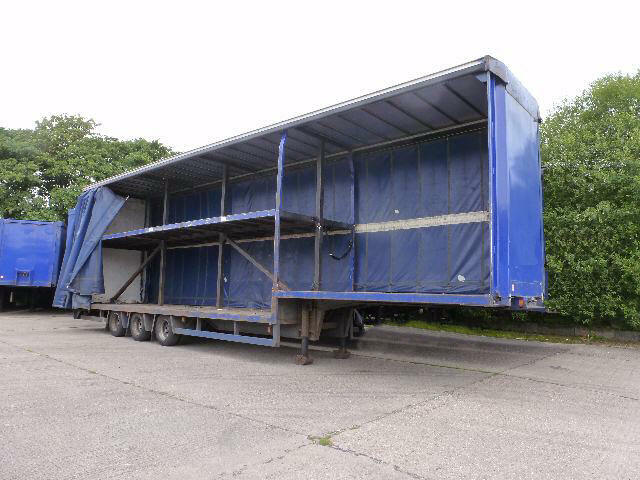 A straight and clean looking trailer and available with a new 12 month MOT.